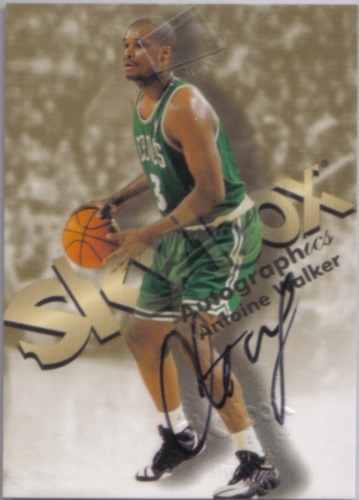 (1) 97/98 Fleer SkyBox - Autographics "Black Ink"
(1) 98/99 Fleer SkyBox - Autographics "Black Ink"
(1) 00/01 Fleer SkyBox - Autographics "Black Ink"
(1) 06/07 Topps Chrome "GOLD" REFRACTOR #24 #rd 08/25 - Jersey Number! 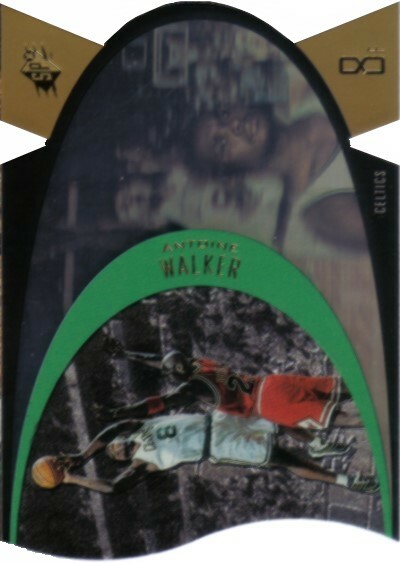 I have a few cards newer then that. 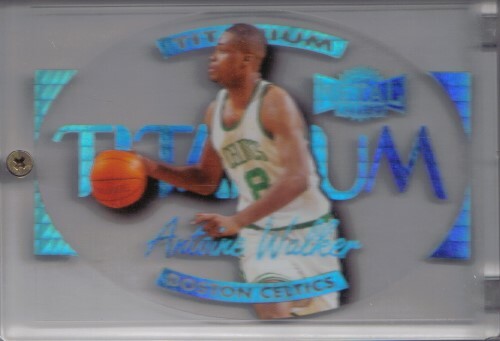 (1) 97/98 Metal Universe - "TITANIUM" #14 of 20 T (Clear Plastic Die-Cut) Nice! 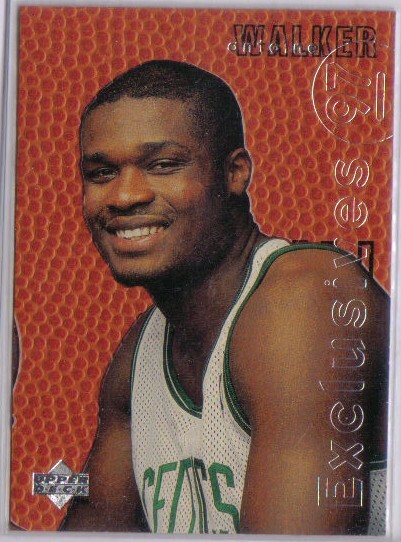 going out of business so they just screwed me and everyone else! 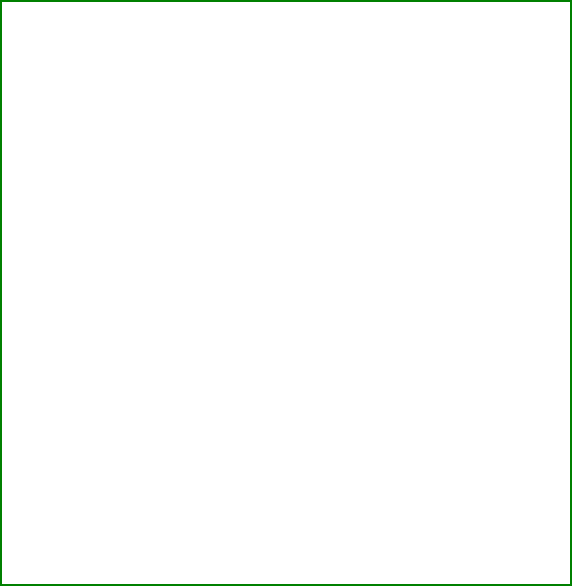 After sending it in 4 times! 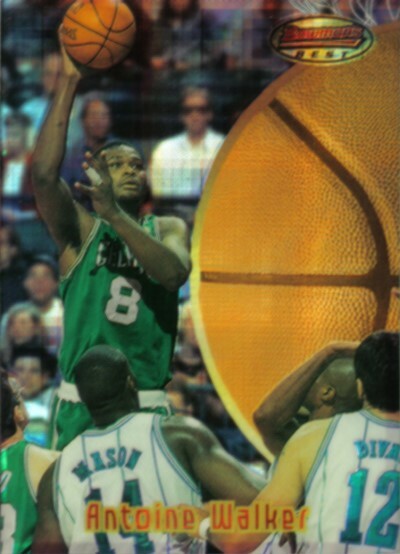 the last time I sent it in it came back "Return to Sender"
they're out of business! 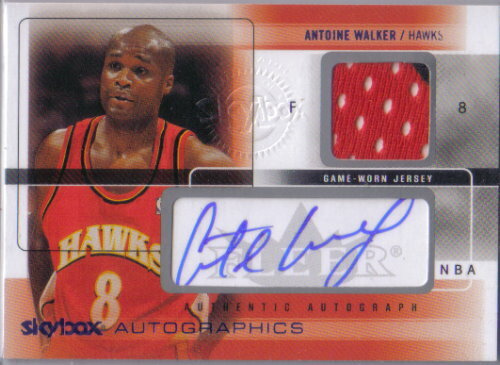 I paid a lot of money for this Autographed Rookie Jersey! 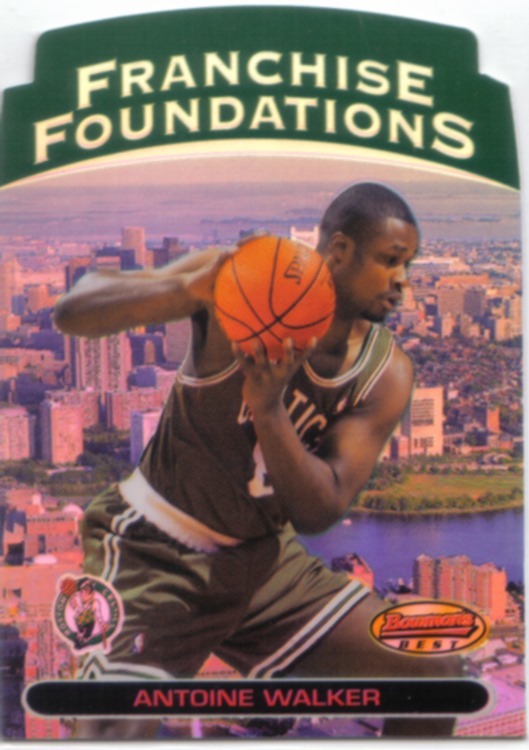 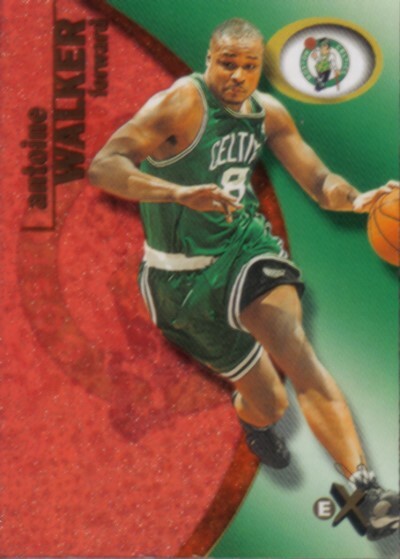 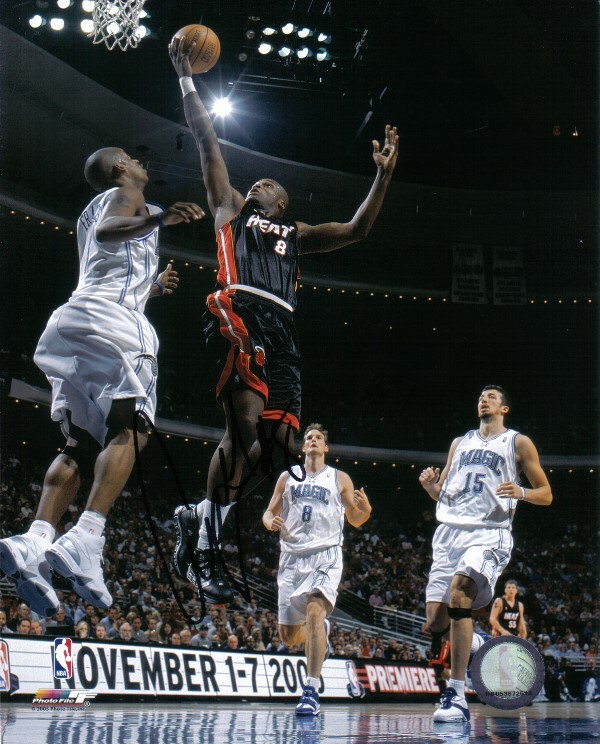 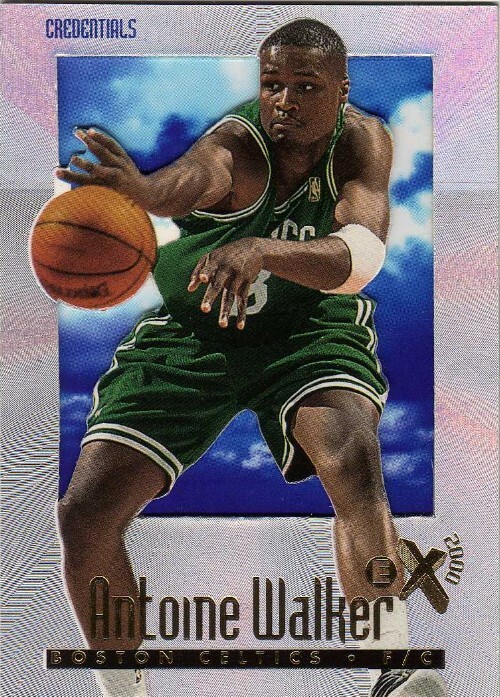 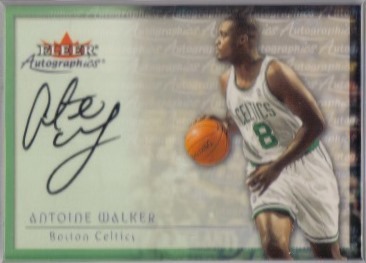 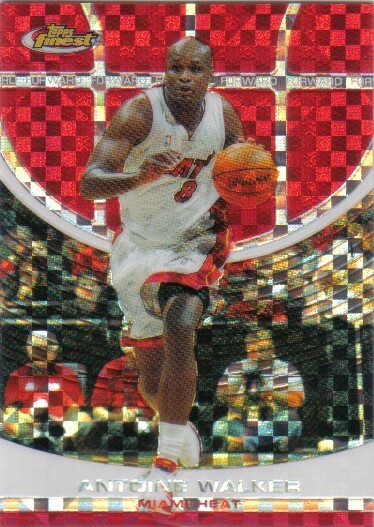 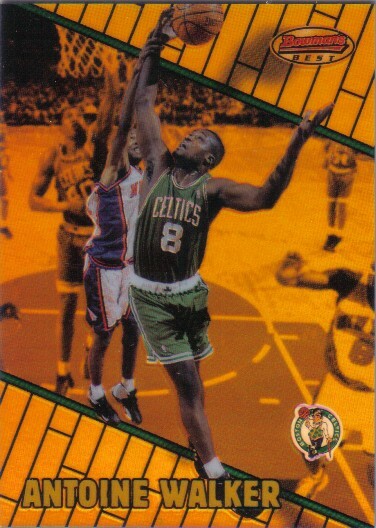 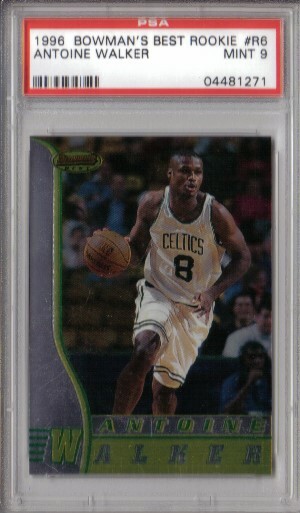 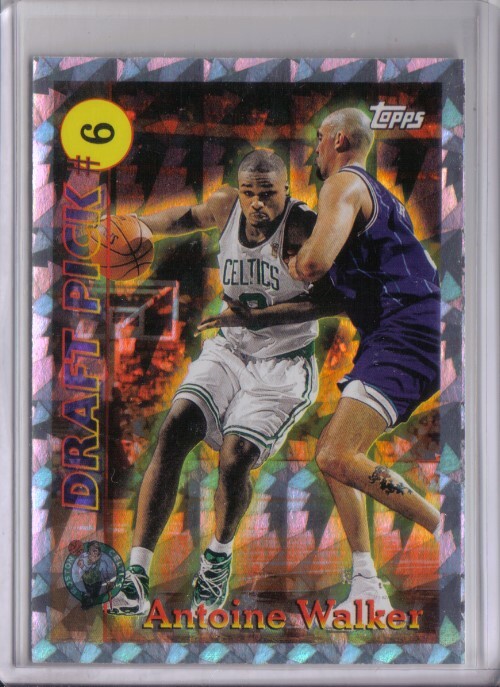 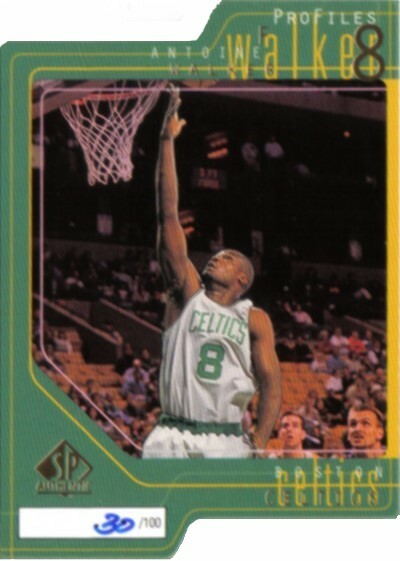 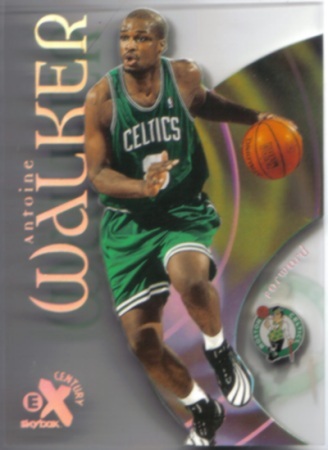 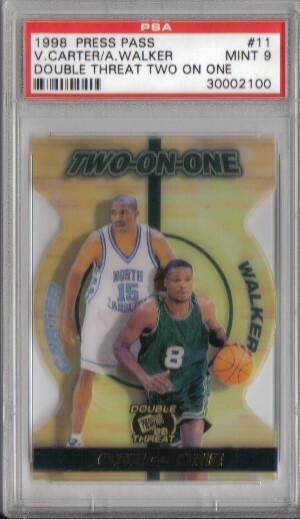 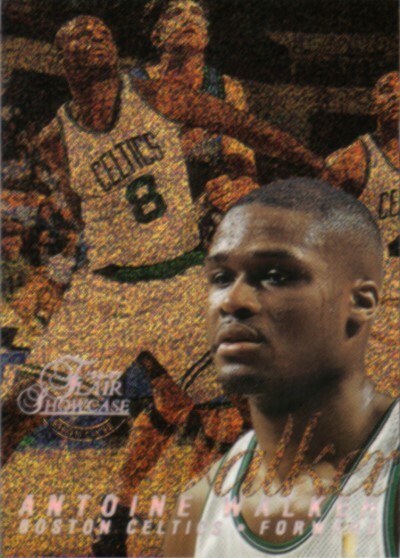 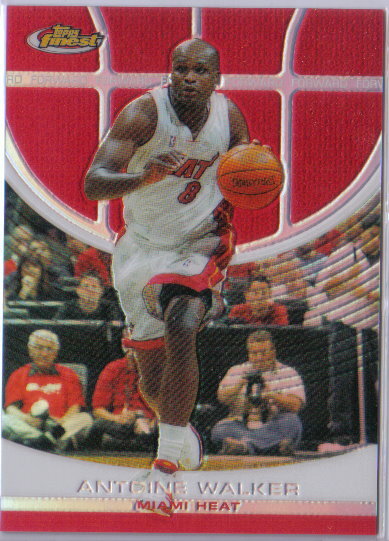 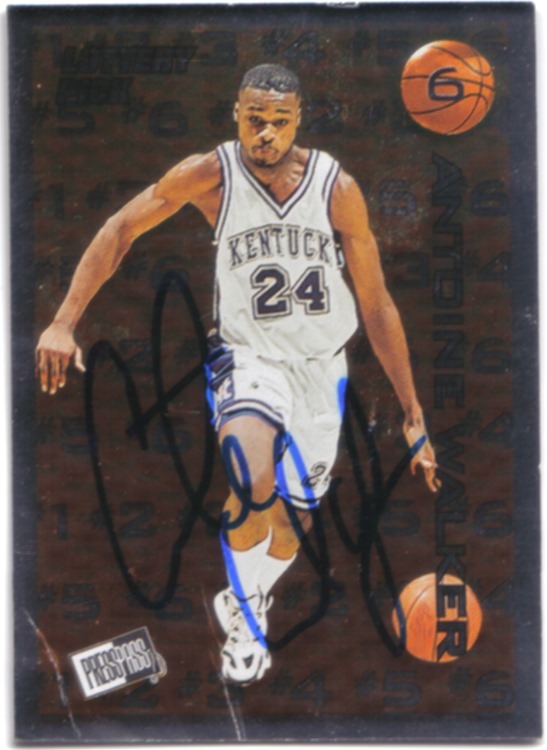 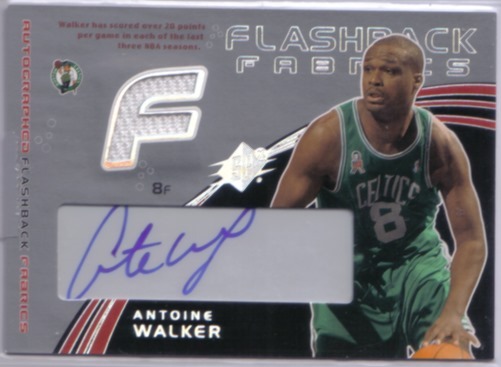 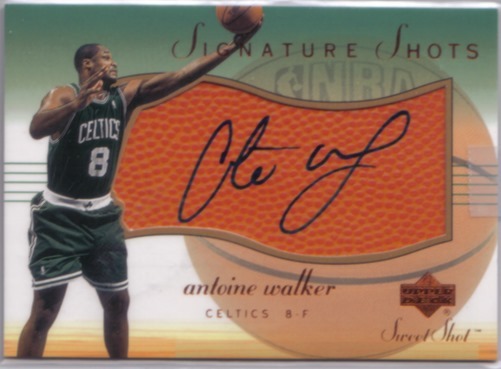 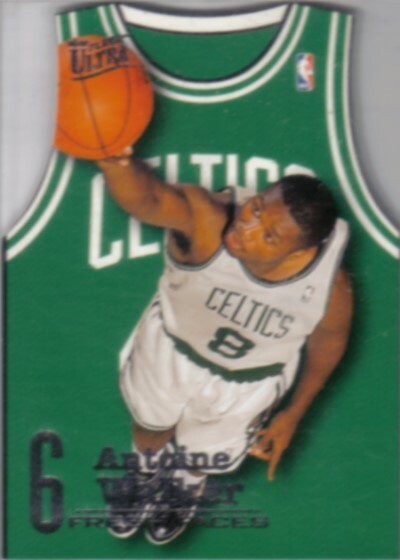 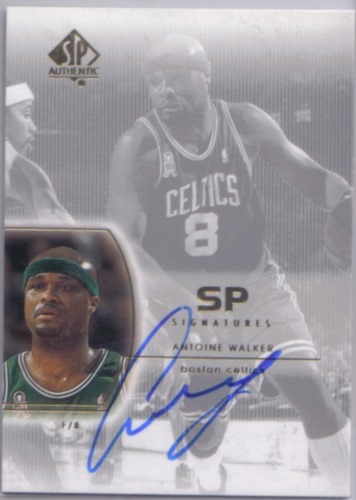 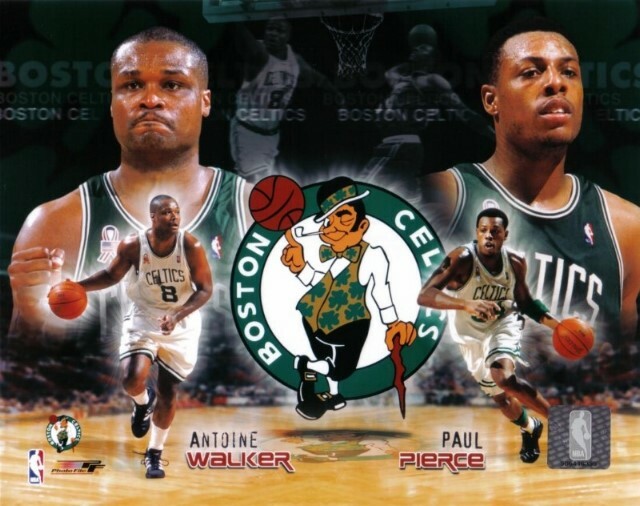 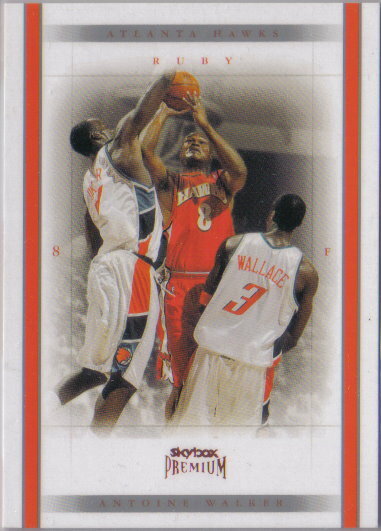 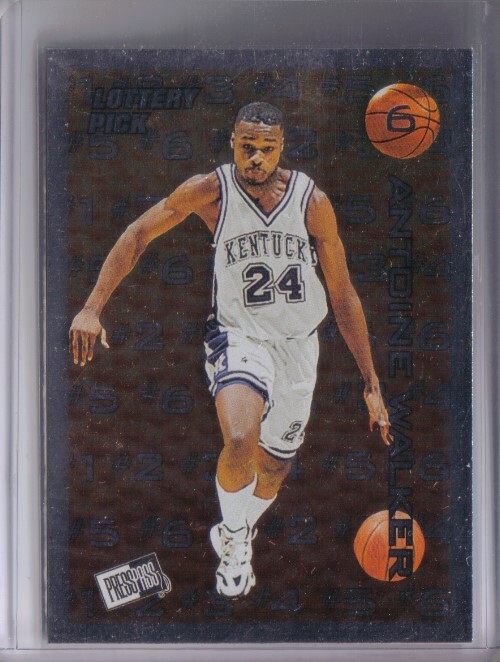 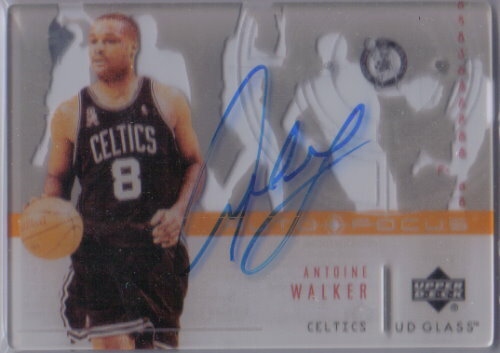 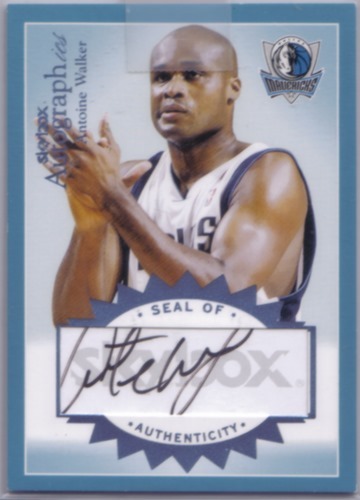 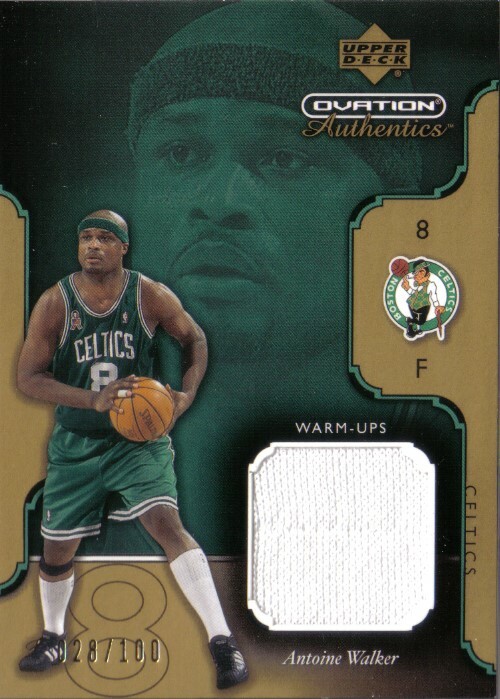 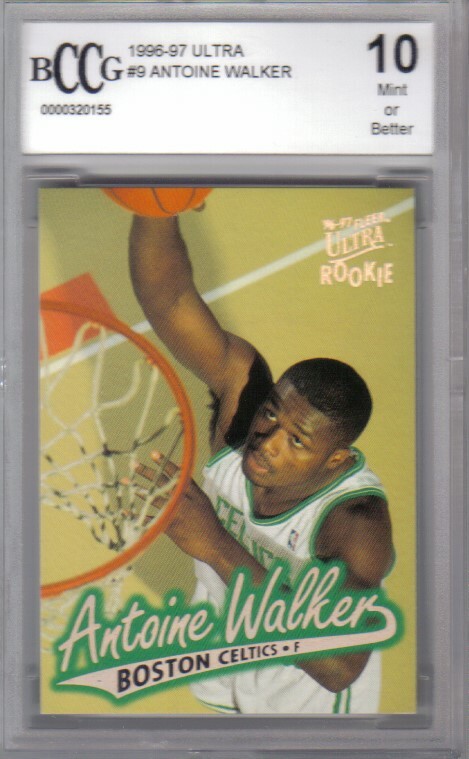 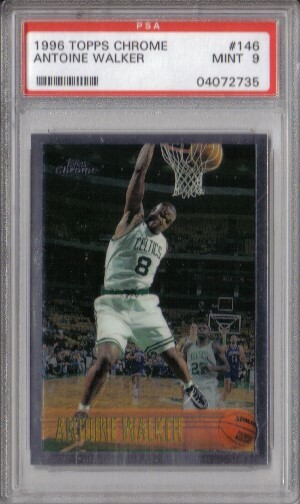 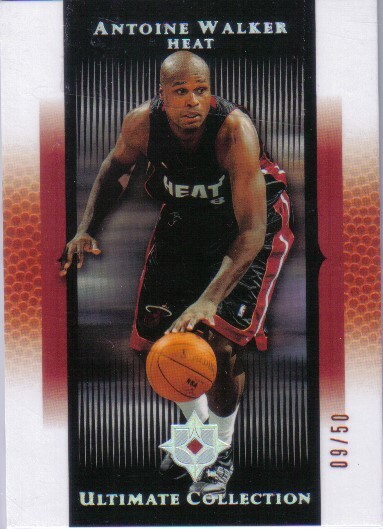 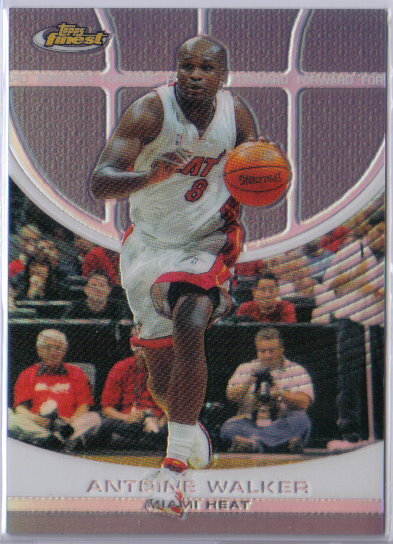 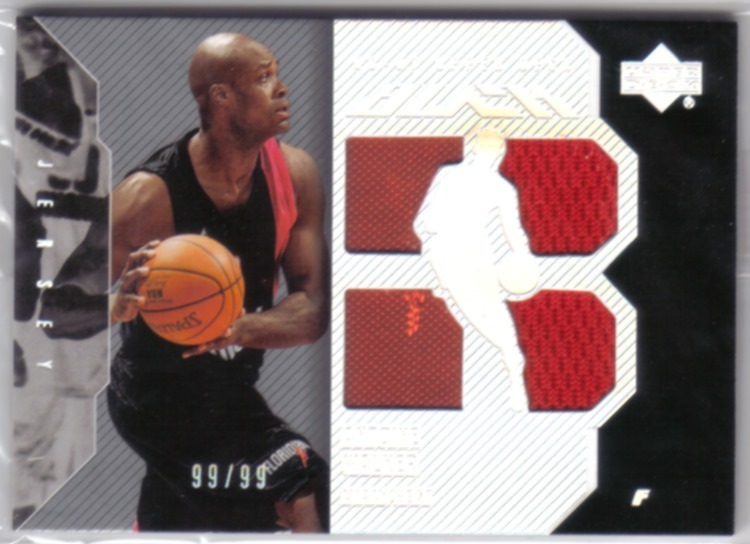 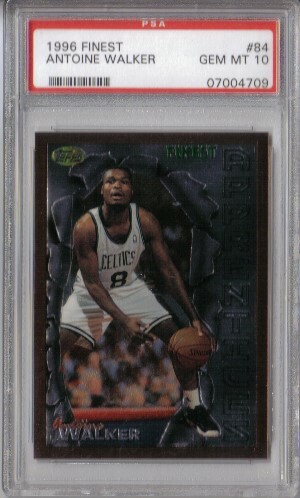 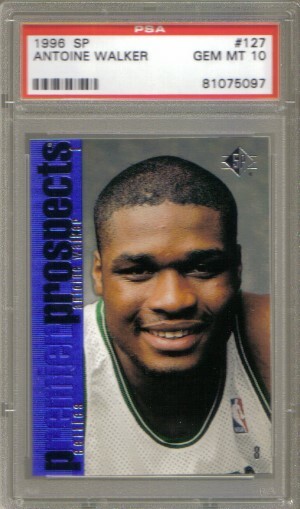 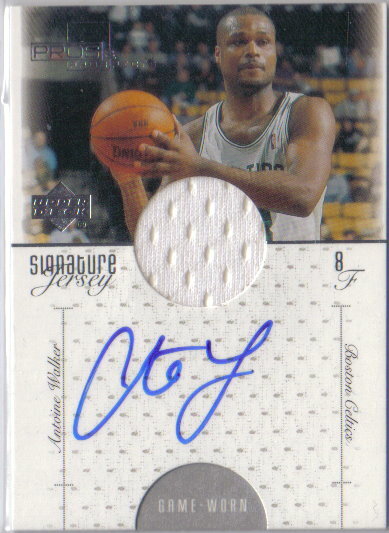 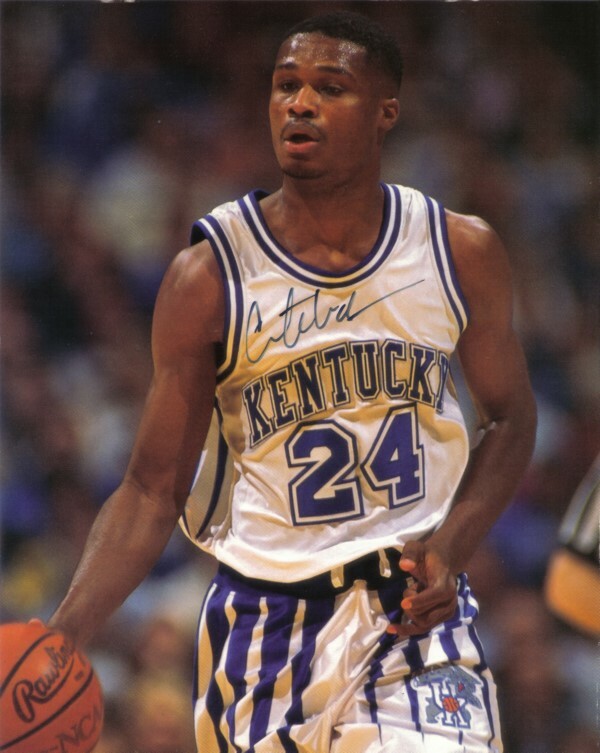 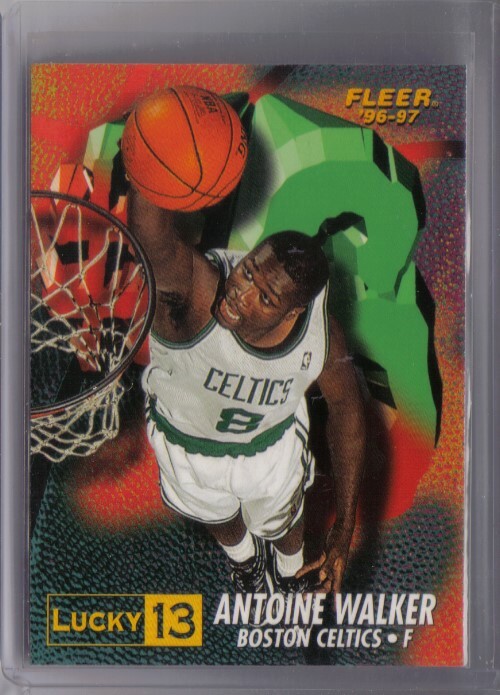 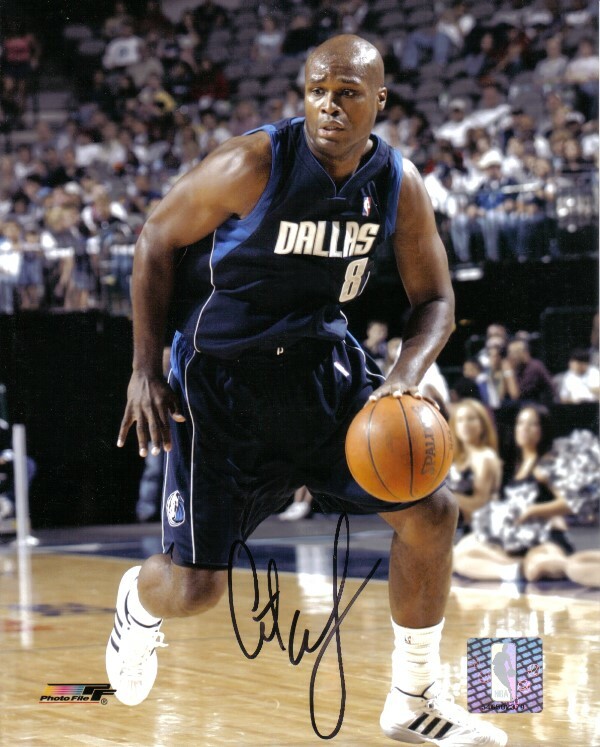 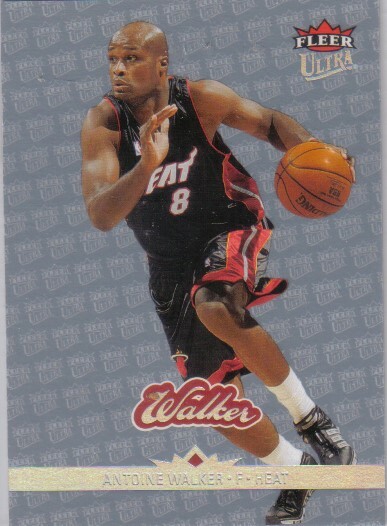 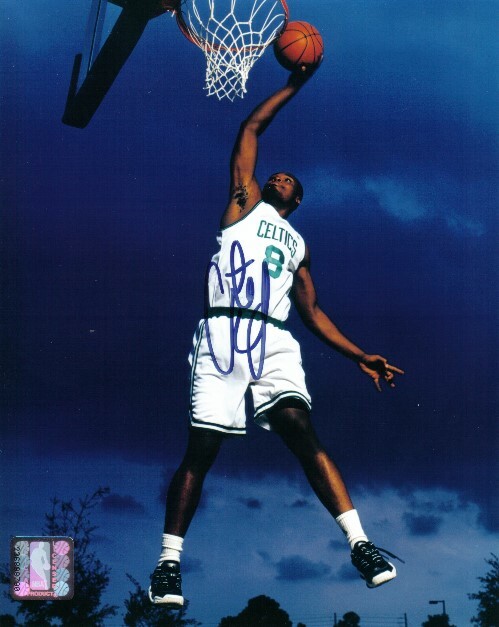 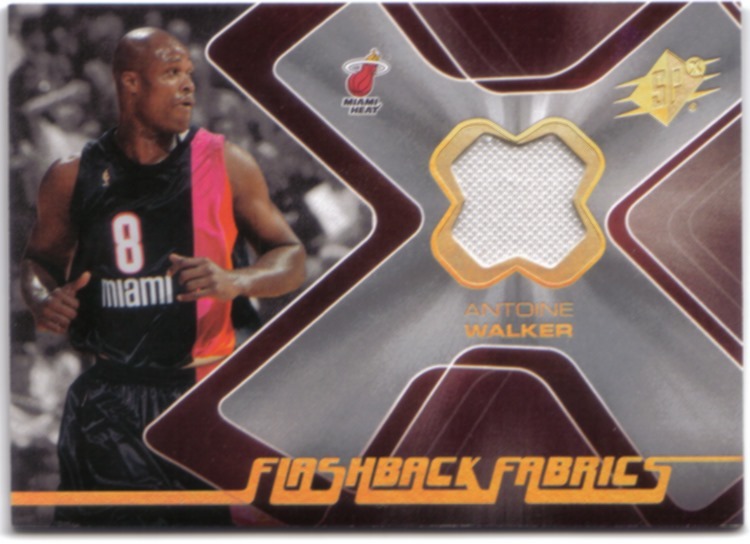 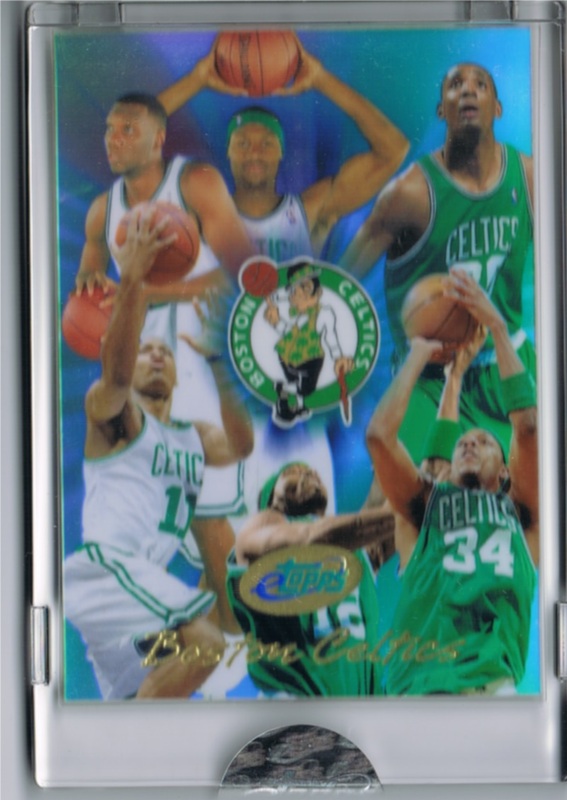 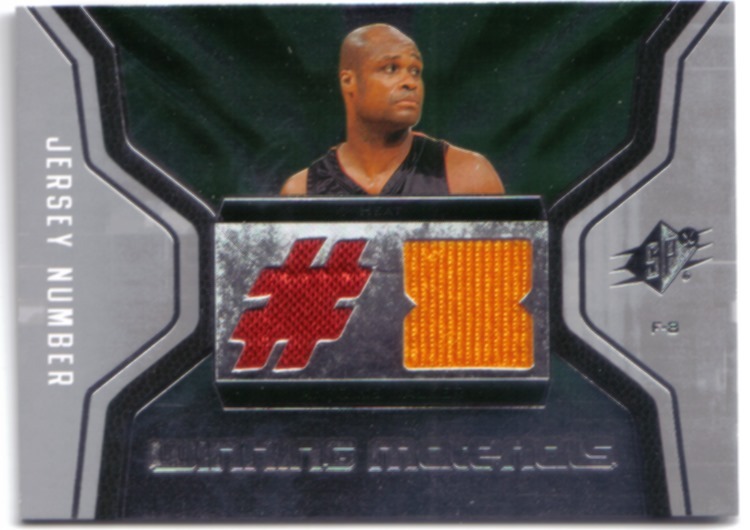 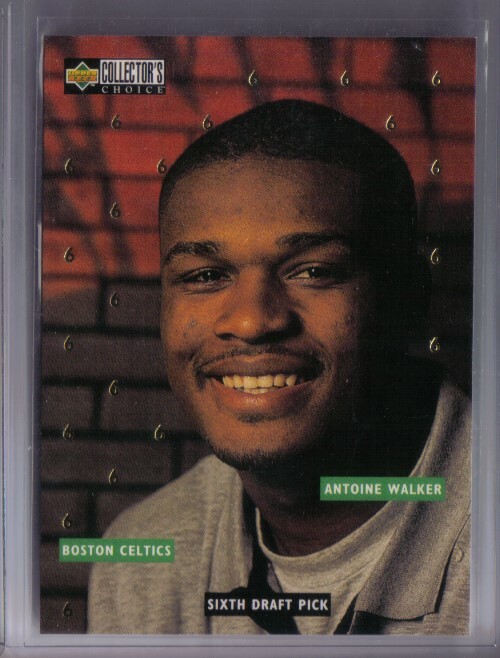 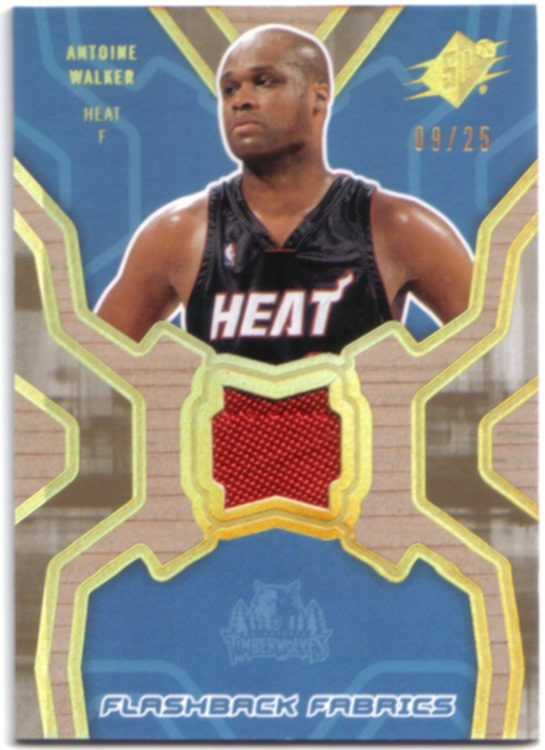 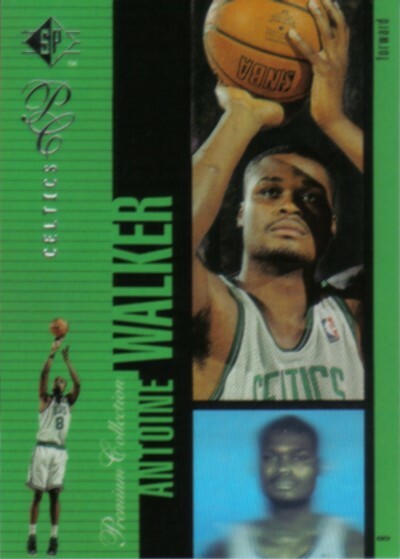 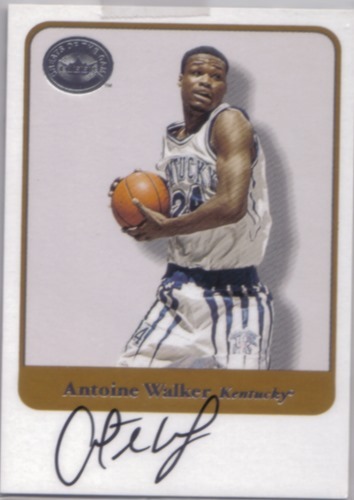 Along with a Hundreds of common Antoine Walker Cards. 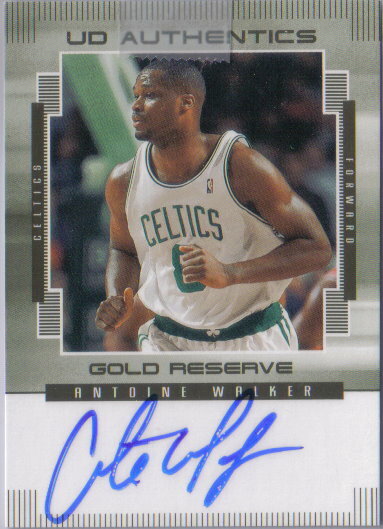 This is my collection of Antoine Walker Cards and Autographs. 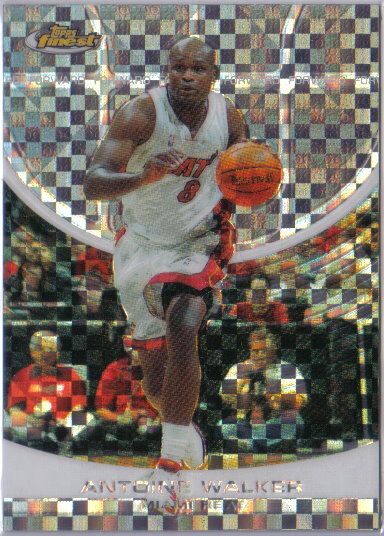 © Copyright 1995-2015 - Cyber Sports Cards - All Rights Reserved.